Like many educators, I'm excited about the discussion of innovation in schools. It's great to think about how education is changing to meet the needs of today's learners. I am convinced that we can solve any problem that comes our way if we are committed to better thinking. Innovation starts with understanding a current reality, and then developing and implementing ideas that have the potential to create positive change. 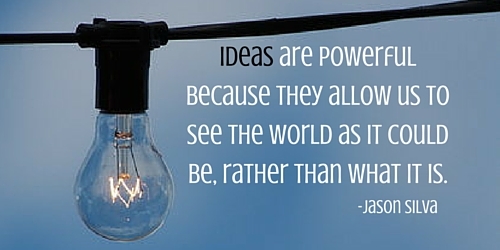 Here are 7 strategies educators can use to think like an innovator. Creative thinking is closely tied to innovation. When I think of invention or innovation, I think of creativity. Some seem to think creativity is an elusive, inborn trait. They throw up their hands, "Well I'm just not very creative." But I believe creativity is really more about being willing to take a risk, to try something new, to make mistakes, and to try again. Thomas Edison is perhaps the greatest inventor in history, holding 1,093 patents. His inventions changed the world. 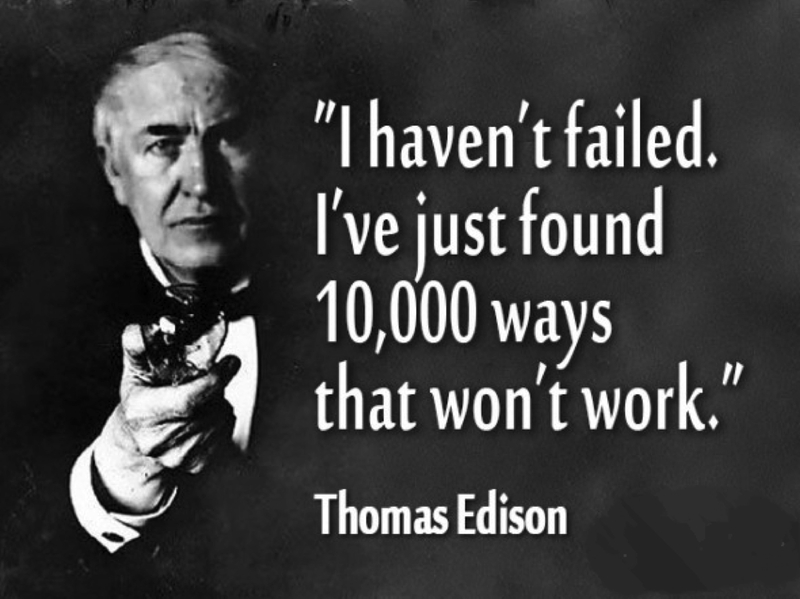 But Edison recognized that his ability to create was a result of his perseverance. He just never gave up on ideas. He would come at it another way until he found something that worked. Reflective thinking is so important to learning and growing. Through careful observation you can better understand the current reality and build on it through reflection. Reflection is revisiting the past to gain clarity and understanding. Innovation is not just following the latest fads in education. It is considering the current way, how it might improve, and reflecting on how new ideas might benefit your school. You can gain perspective and learn from the mistakes of the past by reflecting. Innovation may seem lofty and idealistic but it still involves strategy and planning. Strategy helps to give you direction for today and for the future. It helps you think about where you're headed, what you will need to get there, and how long it will take. Innovation without strategic thinking won't go anywhere. You might have innovative ideas, but you will need planning and action to move them forward. As Henry Ford said, "Nothing is particularly hard if you divide it into smaller parts." If you want to develop the best ideas, you should test your thoughts with the best thinkers you know. Isolation rarely results in better ideas. Most often, a good idea becomes a great one when you receive feedback from others, even from those who may have completely different thoughts from your own. A high-performing, collaborative team can achieve compounding results from testing ideas and building on one another's collective genius. 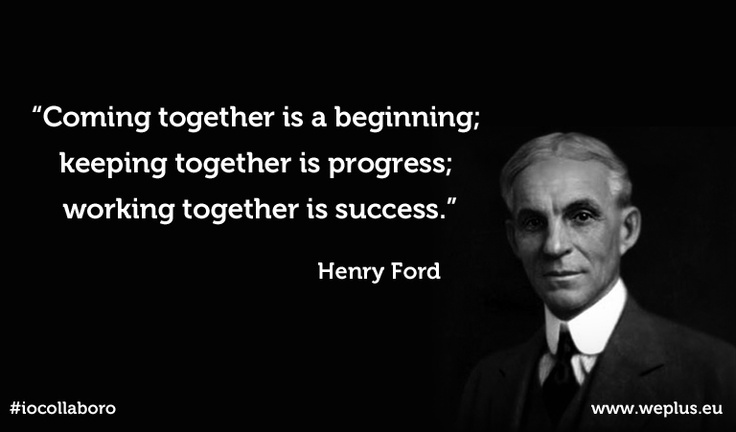 Collaboration can be a powerful accelerator of innovation. Big picture thinking has no limitations. All of the assumptions about the problem are set aside. Big picture thinking is daring to dream. It's getting cozy with ambiguity. It often involves thinking about ideas that might seem unrelated and applying what is known to new contexts. 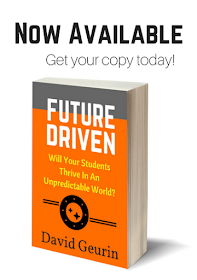 For instance, in a previous post, I considered the question, What if schools were more like Google and Starbucks? In a sense, I was thinking big, beyond the normal ways we think about education. Is it possible to apply some of the principles of today's leading companies to our work in schools? Big picture thinking goes far beyond what is commonplace. Possibility thinkers believe that even the most difficult problems can be solved. The focus is not on why something can't be done; instead, possibility thinking asks why not? One of surest ways to stifle a great idea is to start thinking too quickly about how it can be done. We should start with why it should be done, and then enlist possibility thinkers to figure out how to make it happen. A great example of possibility thinking was conveyed in the recent movie The Martian. Matt Damon plays an astronaut mistakenly presumed dead and left behind on Mars. Survival on Mars is not an easy thing and chances of rescue are slim. It will be four years before the next mission arrives. Damon's character does not give up however. He begins to look for possibilities to gain hope for survival. He says you have to solve one problem, and then the next problem, and then the next. And "if you solve enough problems, you get to go home." Ultimately, possibility thinking on his part, and on the part of others, results in his unlikely rescue. Some innovations almost happen by accident. By implementing innovative thinking, new ideas may result in unexpected findings. For example, Post-It Notes were invented at 3M when a new adhesive wasn't all that sticky and was initially considered useless. But when someone had the idea to apply the new formula to a different kind of notepad, a new office staple was born, almost by accident. But many innovations are not this random. More purposeful thinking can be very helpful in schools. 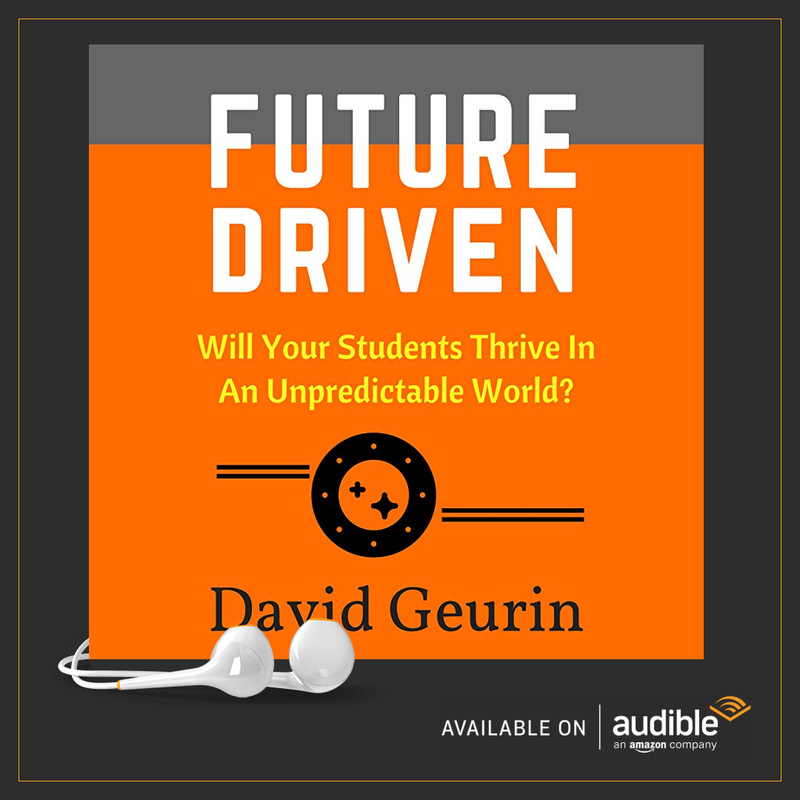 What outcomes do you want for students? Begin with the end in mind. Do you want to engage learners, improve student ownership, develop critical thinking, or increase understanding? Do you want better readers and writers? Then be purposeful to try new ideas that have the potential to improve these outcomes. Purposeful innovation turns ideas into results. 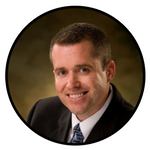 Our activities and goals are consistent with the results we want to achieve. Question: How are you thinking like an innovator? What are ways you challenge the thinking of others? I would like to hear from you. Leave a comment below or respond on Twitter or Facebook.